The Pittsburgh Steelers have won their last six games against the Cincinnati Bengals, including four road trips to Paul Brown Stadium. The current streak began on December 13th, 2015 and carried through the 2017 season. Now, however, the Bengals boast one of the league’s top offenses and a defense featuring one the NFL’s sack leaders in Geno Atkins. With an improved but still anything but reliable defense, and a kicker who is uncharacteristically missing on his attempts, it’s imperative that the Steelers don’t start slow in this Sunday’s game in Cincinnati. Otherwise, they may not be able to leave victorious, as they have in these other recent matchups. The 7-5 Steelers were clinging to their postseason hopes as the 10-2 Bengals looked to cement their status as the AFC North’s leader. 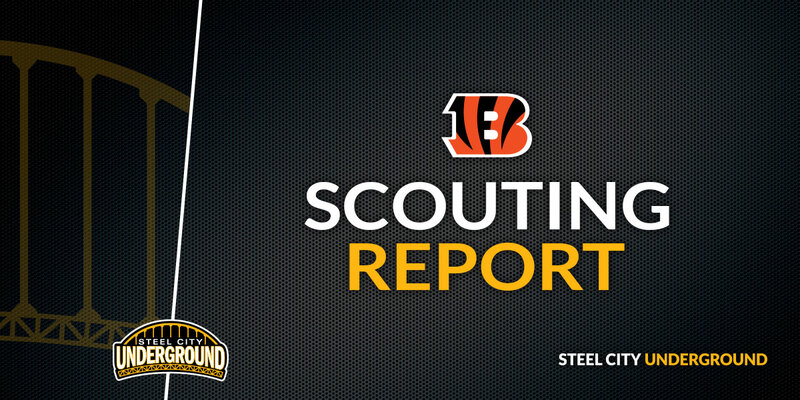 This game followed a brutal 16-10 loss at home, where the Steelers not only lost footing against a then 7-0 Bengals squad, but saw Le’Veon Bell hit below the waist and sidelined for the remainder of the season. With added motivation, the Steelers struck first with 13 unanswered points before the Bengals closed the gap with a 66-yard A.J. Green touchdown reception to close within 13-7. The Steelers would hold on with two more Chris Boswell field goals, a William Gay pick-six and a late DeAngelo Williams touchdown to leave Paul Brown Stadium with a 33-20 win. In what was likely one of the ugliest displays of football ever witnessed in a playoff game, the Steelers start the game slow, relying on three Chris Boswell field goals before finally scoring a touchdown midway through the third quarter on Martavis Bryant’s career highlight flipping catch in the corner of the endzone. The Bengals would rally late behind backup quarterback A.J. 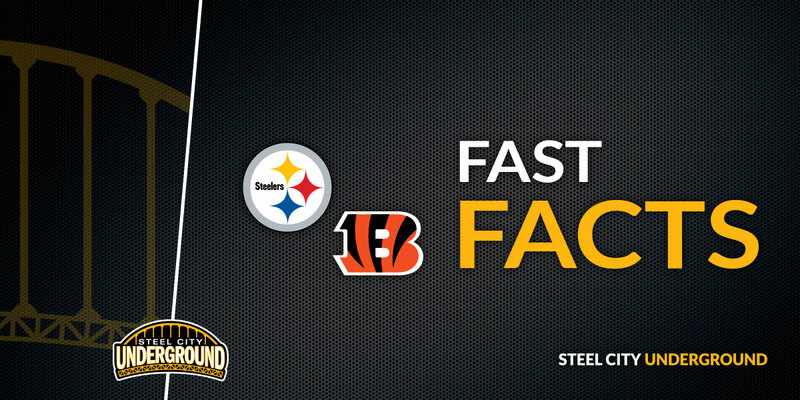 McCarron to take a 16-15 lead before a Vontaze Burfict hit sent Ben Roethlisberger to the sidelines and the game appeared all but lost when Ben’s replacement, Landry Jones, threw an interception. However, Ryan Shazier would jar the football loose from Bengals running back Jeremy Hill on the game’s very next play, bringing not only Pittsburgh’s offense, but Big Ben back onto the field with 1:23 left on the clock. The Steelers would drive to the Bengals 47 before Burfict (literally) knocked out a defenseless Antonio Brown and another flag on Adam Jones for unsportsmanlike conduct put Chris Boswell into position for a game-winning 35-yard field goal. The Bengals could’ve and should’ve walked away with this one. Jumping out to a 17-3 lead on a 4-yard Jeremy Hill run, the Bengals running back sealed his team’s fate by grabbing a Terrible Towel from a fan in the crowd and tried to rip it and disgrace it just about any way he could. Fortunately for Steelers Nation, no one told Mr. Hill of the curse of Myron Cope: besmirch the Steelers flag and face severe consequences. 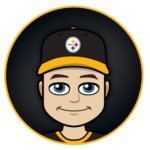 Chris Boswell put the Steelers first points on the board before half, then kicked four more field goals, unanswered, as the Steelers got the go-ahead Eli Rogers touchdown reception with 7:29 left in the game to win 24-20. Dre Kirkpatrick's new nickname is "Déjà Vu"
Rocked by Ryan Shazier’s injury early in the first quarter of the game, the Steelers struggled to put up points until Chris Boswell once again got three on the board at the end of the half. Down 17-3, the Steelers started fighting back. 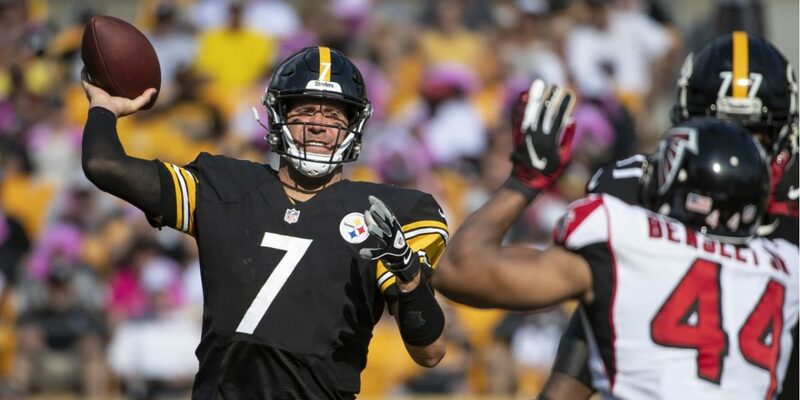 Le’Veon Bell scored on a 35-yard pass from Big Ben, and then the Steelers went into overdrive in the fourth quarter. Down 20-10, they would score 13 unanswered points including yet another Chris Boswell game-winning field goal, as time expired.